Ramona Singer is not one to kiss and tell. The Real Housewives of New York star was spotted locking lips with Harry Dubin this week but refuses to answer questions about the smooch. 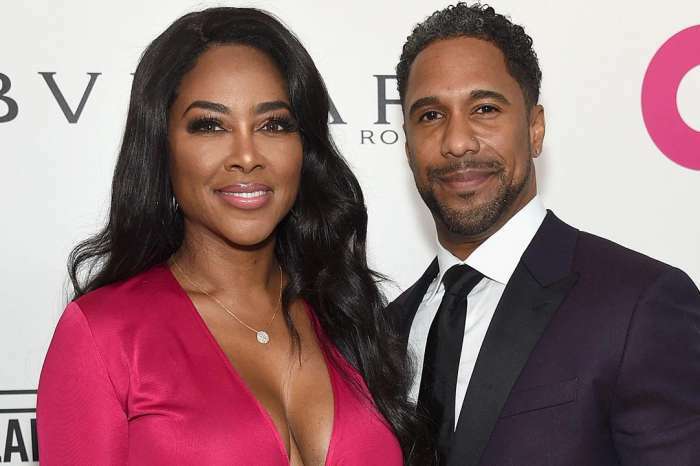 The reality star was asked about the intimate exchange at a holiday party in New York. But instead of answering the question, Singer threw a tantrum and stormed off the red carpet. According to Daily Mail, Singer talked extensively to reporters prior to her exit. The RHONY star was not shy about dishing on her holiday plans, but clearly Dubin is off limits. “I know for sure I’m leaving December 27 for Palm Beach. I’ll be there for New Years. I was shopping today for Ava’s Christmas presents and I think I’ll be in the Hamptons over Christmas Eve or Christmas Day,” Singer rattled on before her hasty exit. Singer and Dubin were enjoying dinner at Manhattan restaurant when onlookers caught them kissing. 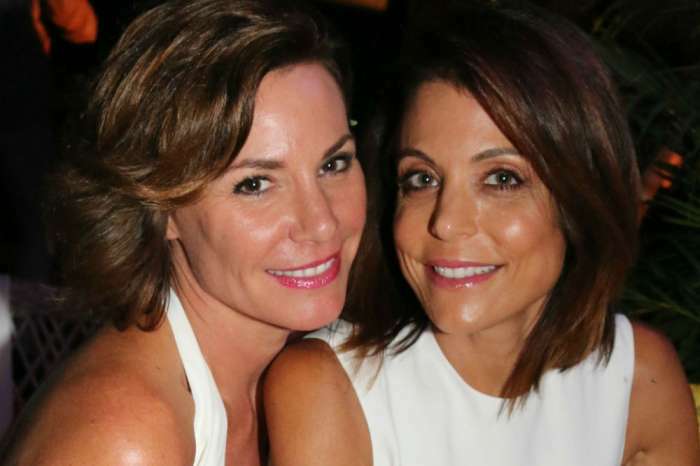 As fans may recall, Dubin has a history of wooing RHONY stars. He used to be married to Aviva Drescher. He also dated Sonja Morgan and Luann de Lesseps. Despite photographic evidence of the kiss, Dubin denies that anything happened. Instead, the real estate developer claims that the camera angle made it look like they were kissing. He also shut down rumors that he and Singer are romantically involved. Dubin claims that they are just good friends, though he did note that Singer is a catch. Although Dubin continues to deny the kiss, RHONY star Tinsley Mortimer was on hand to see the entire thing play out. If Mortimer was on hand, then there is a small possibility that Bravo cameras caught the exchange as well. At least fans can hope. With Dubin’s history of dating women on the show, including him next season would definitely bring some drama. Dubin dated Morgan before ditching her at a party in Season 6. Last season, Ramona Singer confirmed that she and Dubin are only friends. Season 11 of the Real Housewives of New York is expected to premiere on Bravo sometime in 2019. Lil Pump Arrested After Brawl With Miami Airport's TSA - Smiles In Mugshot!